It looks like some Democrats do have their own thoughts and ideas! And they are fed up with Dem’s desperate attempts to stall the vote on Kavanaugh. I hope more will wake up and see their party is up to! 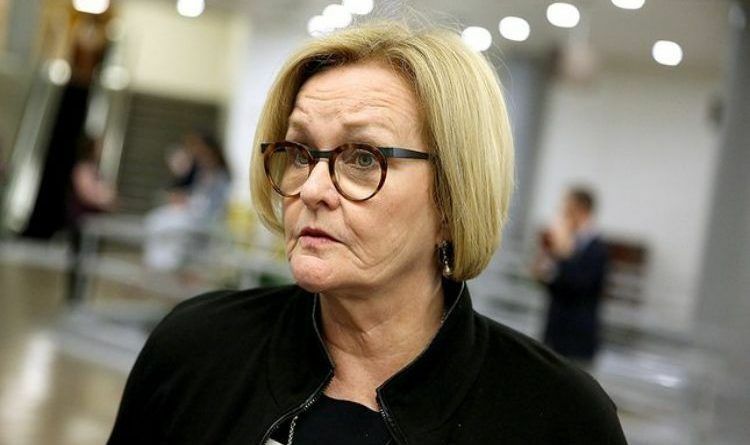 Via The Dailly Caller: “Missouri Democratic Sen. Claire McCaskill said she will put the high school-era sexual assault accusation against Judge Brett Kavanaugh “aside” while making a decision on whether to vote for him for the Supreme Court. At an event in Lebanon, Missouri, McCaskill reportedly was asked about the accusations against Kavanaugh sexually assaulting Dr. Christine Blasey Ford while the two were in high school. She said she would “set them aside” when she decides how to vote on the judge’s confirmation, according to Will Schmitt, a reporter with Springfield News-Leader. Do you believe her? After all, she is a Democrat. McCaskill will now say anything if she thinks it would help her get reelected. If she votes for Kavanaugh it is purely political. Still, it would be nice if she voted for him and then got elected out of office. Don’t be fooled…vote the Democrats out.